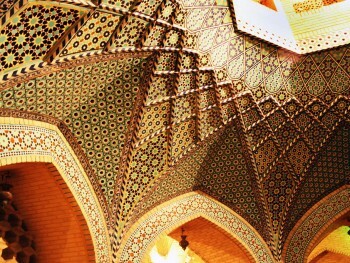 Saadi had a great influence on so many people to reach higher levels of humanity. 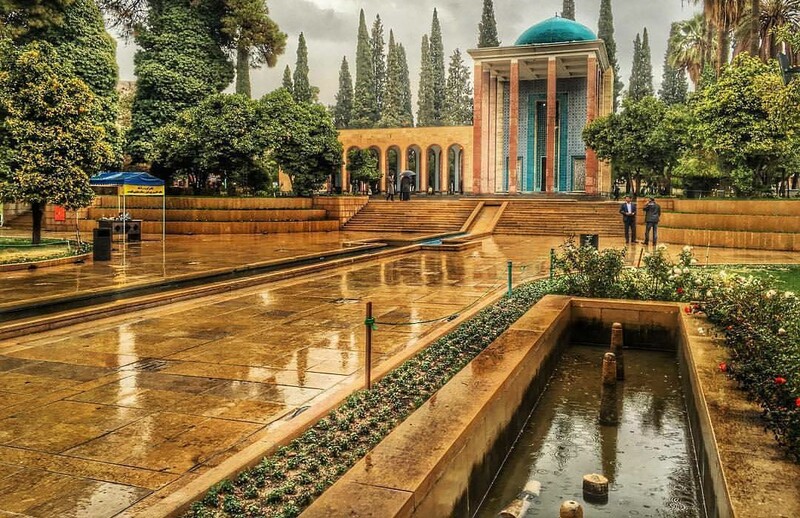 Saadi lived in the 13th century, but the rich depth of his poets with moral and social values has been touching so many hearts all centuries. 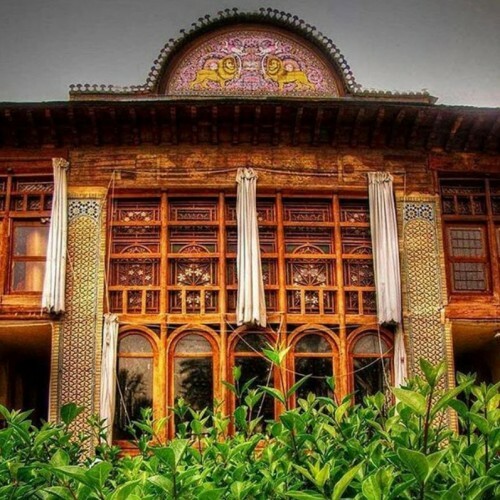 Undoubtedly, he is one of the masters of Persian literature. Due to his knowledge, he was called “Sheikh”. 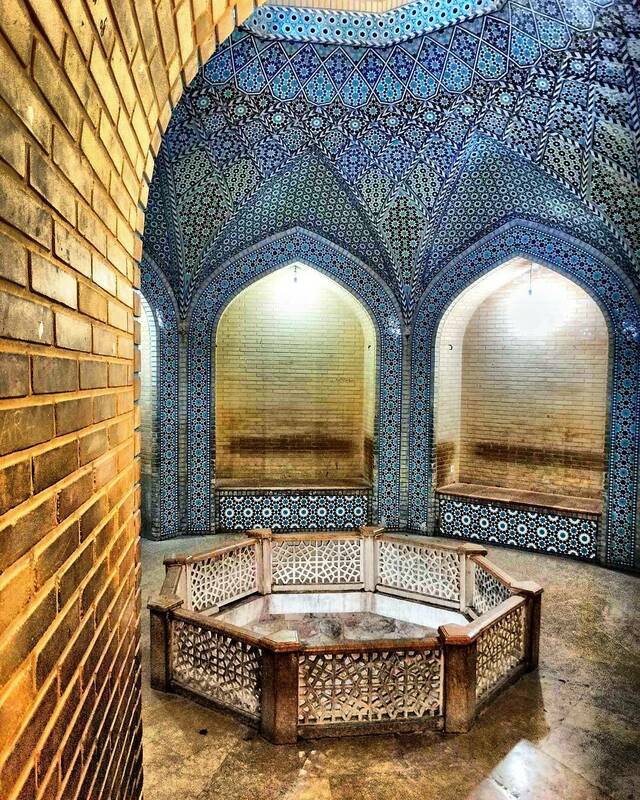 Karimkhane Zand, the 18th-century ruler of Shiraz ordered to build this tomb for him to honor Saadi. 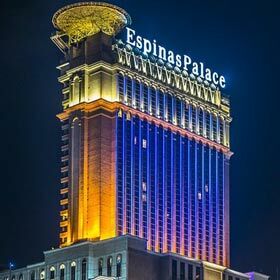 From the outside, it looks like a square structure. 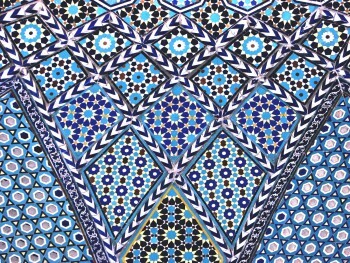 The flat façade is decorated with tiles depicting tree of life in various colors. 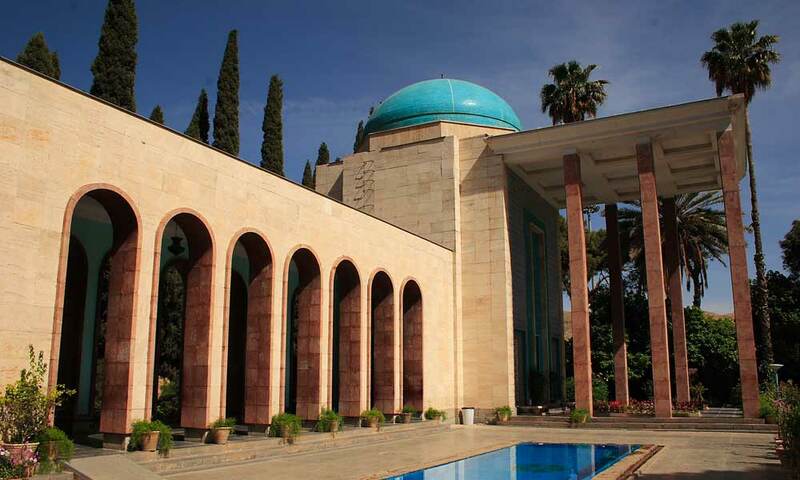 Under the order of Reza Shah –the founder of Pahlavi dynasty- they restored the mausoleum. 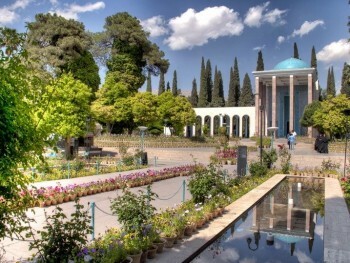 Saadi is a famous Iranian poet whose poetry has been touching so many hearts all over the world. He had a great influence on so many people to reach higher levels of humanity. 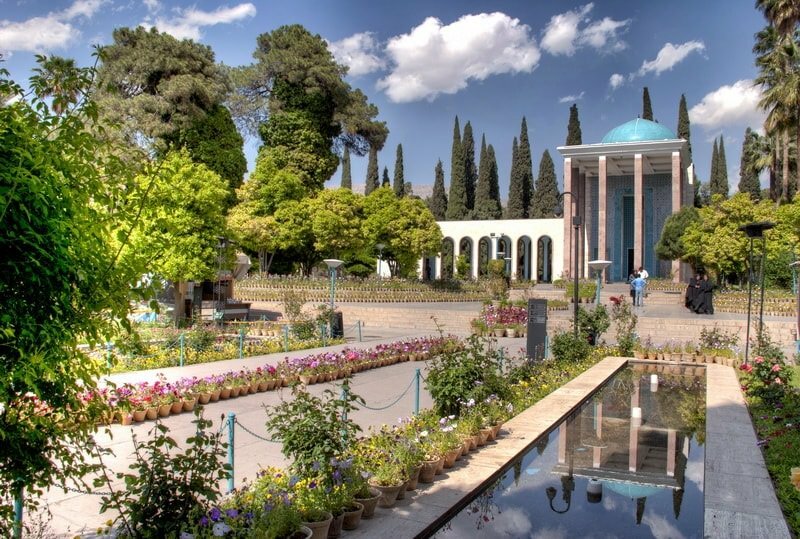 Saadi lived in the 13th century, but the rich depth of his poets with moral and social values has been touching so many hearts all centuries. People quote so many of his poets in their usual life and use them as proverbs. 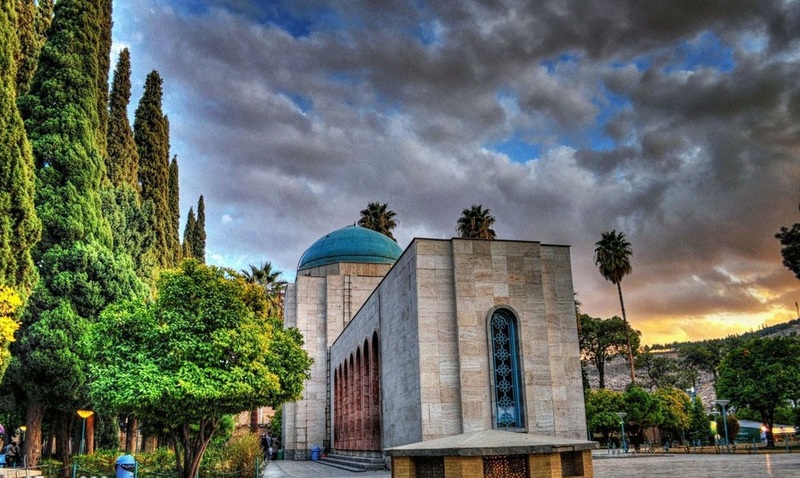 Undoubtedly he is one of the masters of Persian literature. 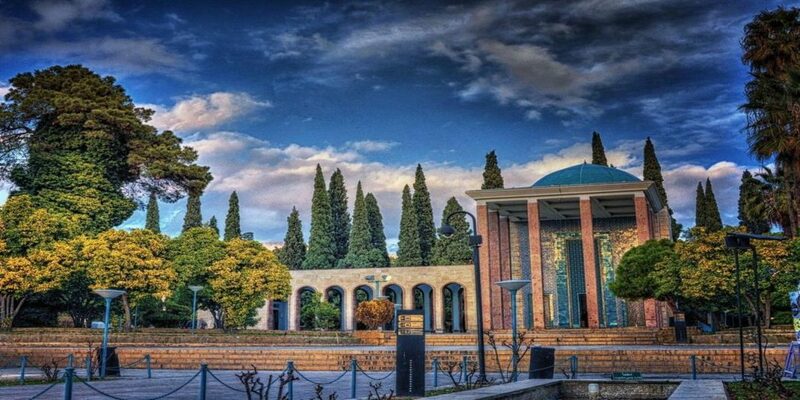 Saadi was a man of learning. 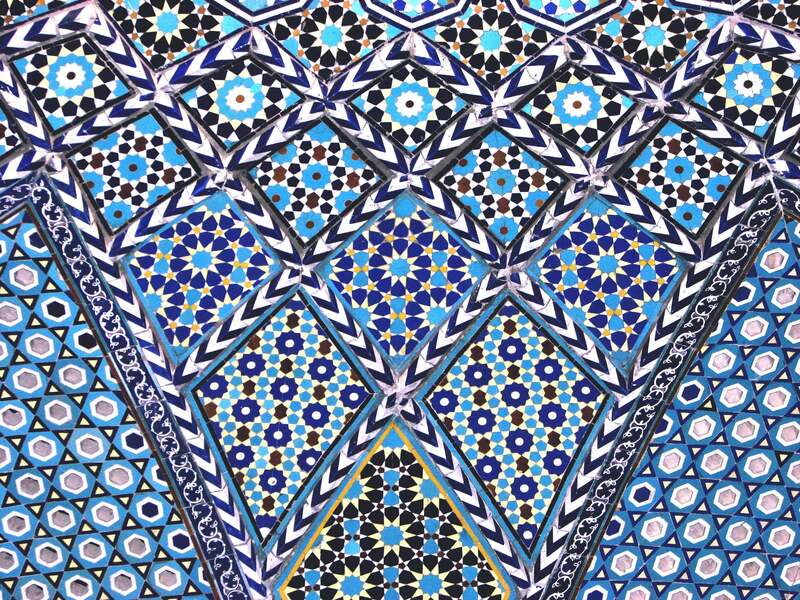 He left his birthplace to Baghdad to study at Nezamiah University – the center of knowledge in Islamic World. 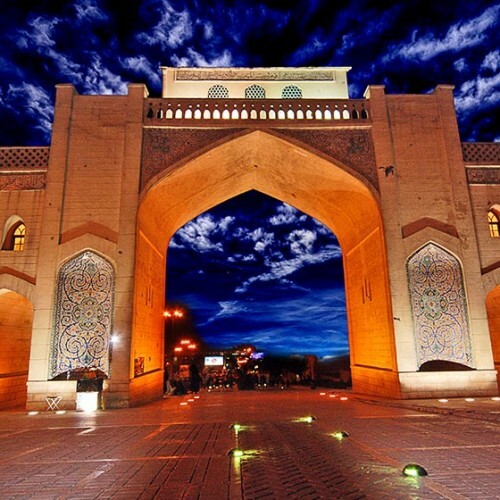 He was excellent in Arabic literature, Islamic sciences, history, governance, law, and Islamic theology. Due to his knowledge, he was called “Sheikh”. 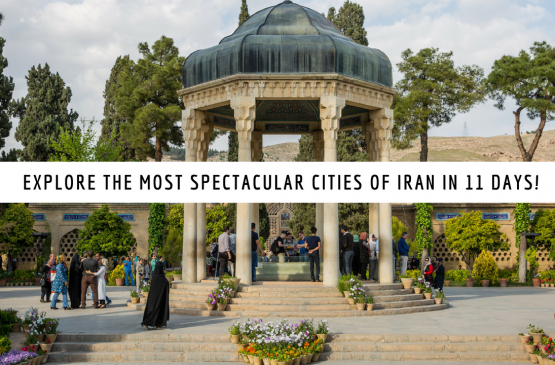 He was buried in a village outside Shiraz which is right now a part of the city. 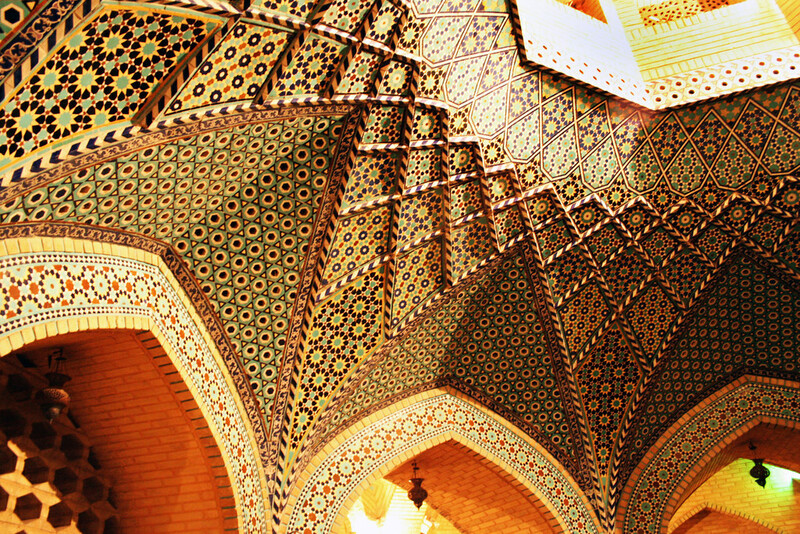 Karim Khan Zand, the 18th-century ruler of Shiraz ordered to build this tomb for him to honor Saadi. From the outside, it looks like a square structure. 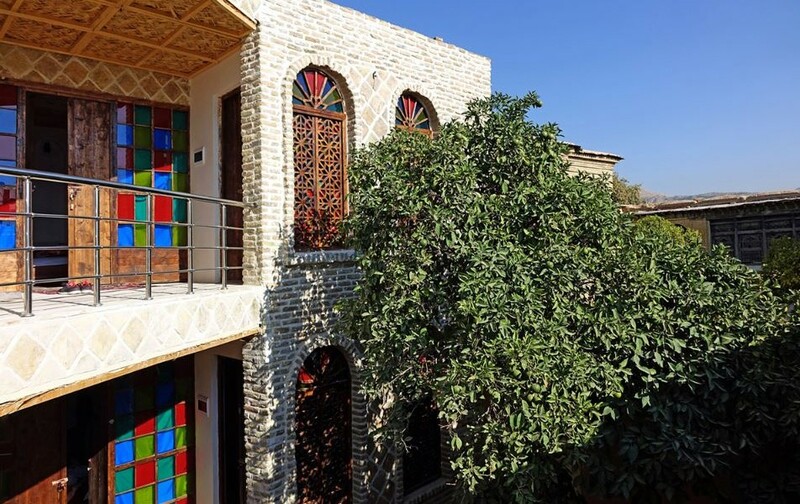 The flat façade is decorated with tiles depicting tree of life in various colors. 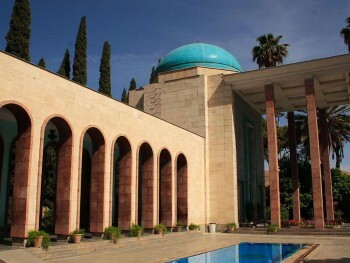 Later on, they connected the building to the tomb of Shurideh Shirazi who is also a poet. 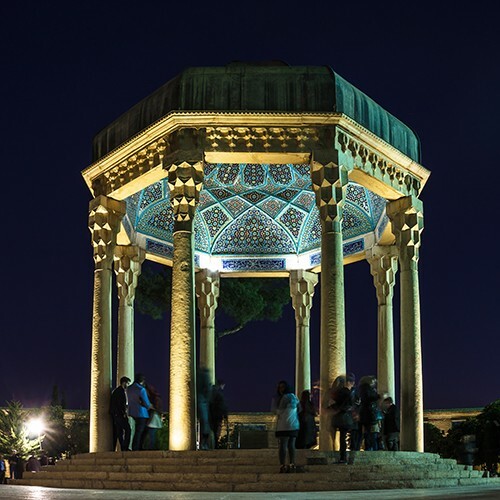 Under the order of Reza Shah –the founder of Pahlavi dynasty- they restored the mausoleum. 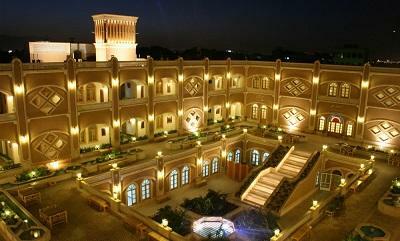 Andre Godard –the French architecture- was responsible for restoring several historical monuments in Iran. 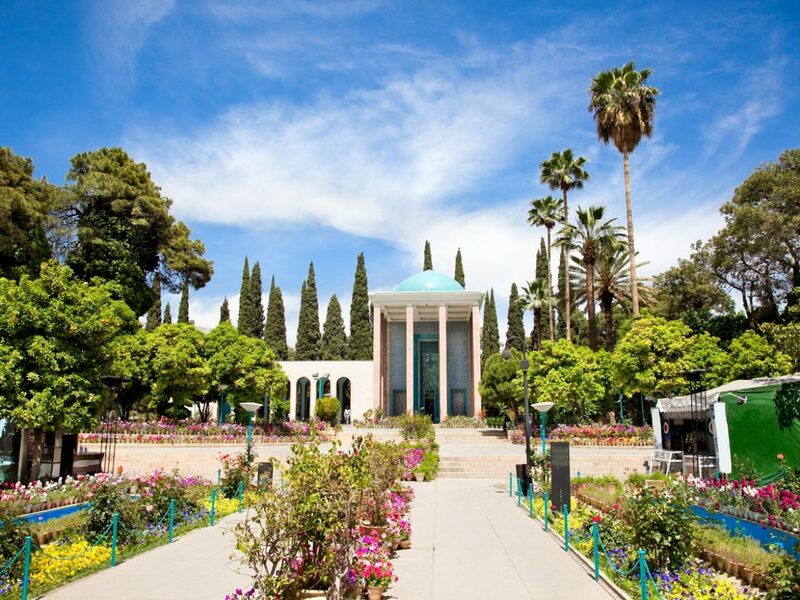 The Tomb of Saadi is located in a garden with beautiful flowers and several cypress trees which makes it a scenery. 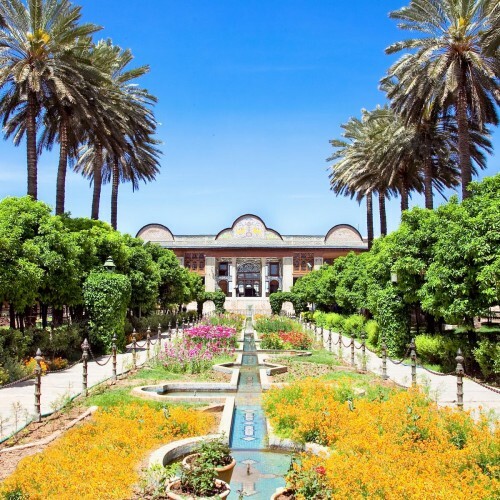 According to the increase in a number of people visiting Saadieh to show their respect to him, the garden has been enlarged. 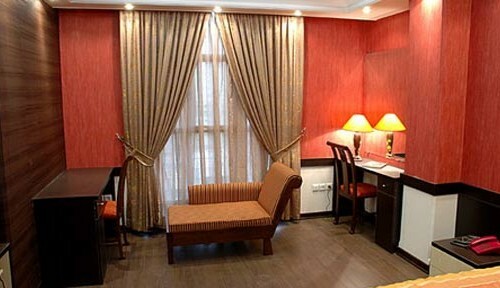 Today it accommodates three times more visitors. There is also a fish pond with some water channels. There is a ritual that people throw their coins into the pond and they believe that their wishes come true. The underground stream flows through a fishpond below the surface, which can be reached by a flight of steps. 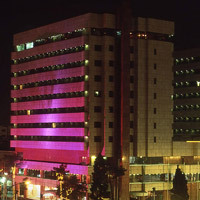 There are adjacent buildings where visitors can stay and be refreshed. 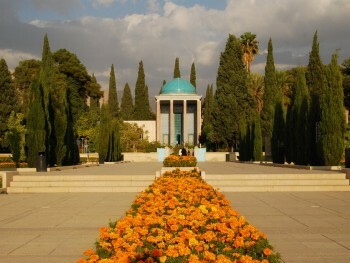 Delgosha Garden is another beautiful garden beside this monument. Do not forget to visit this garden too. 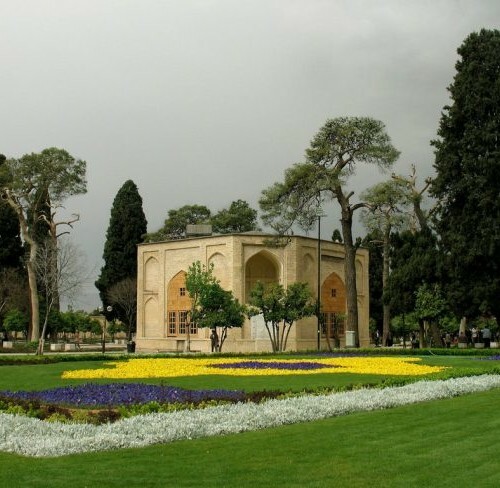 Tomb of Hafez and Jahan Nama Garden are other close attractions you can visit. 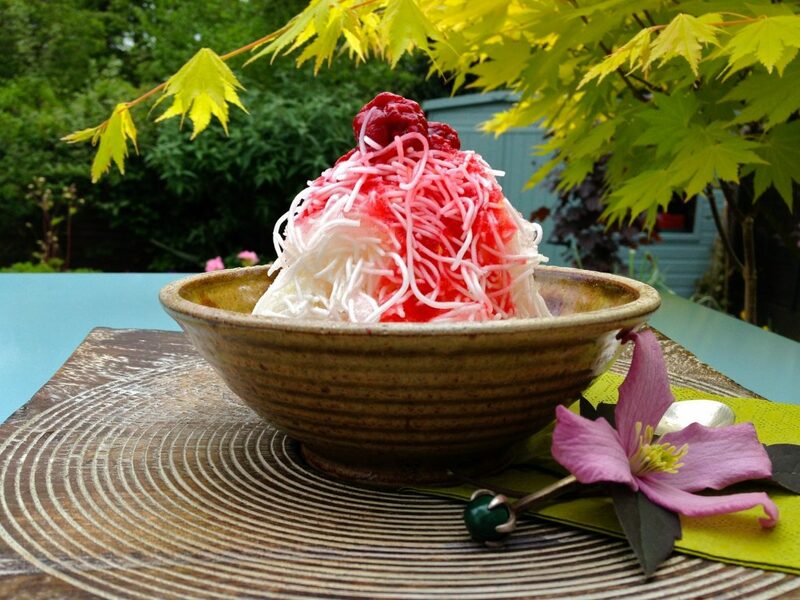 You can have delicious ice-creams and faloodeh at Sarvenaz or Saadi Traditional ice-cream. 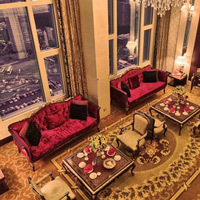 You can also have snacks and different kinds of beverages at Aramis Café near Delgosha Garden. 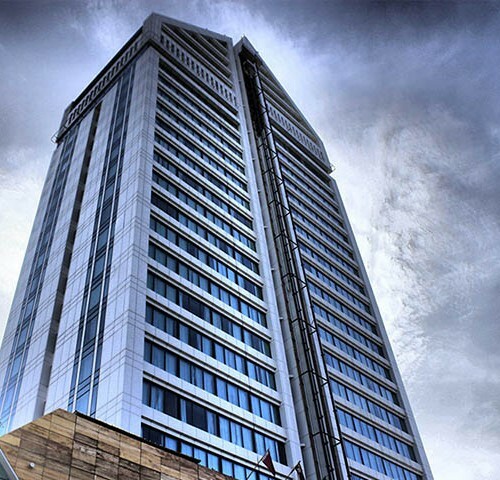 Anahita Hotel is only 3 kilometers away. 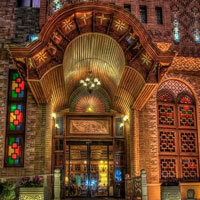 Raz Traditional House, Taha Traditional Hotel, Arg Hotel, and Shams Hotel are other close hotels you can go to. 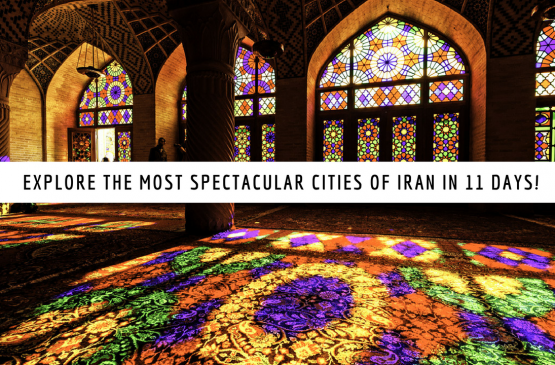 EXPLORE THE MOST SPECTACULAR CITIES OF IRAN IN 11 DAYS! 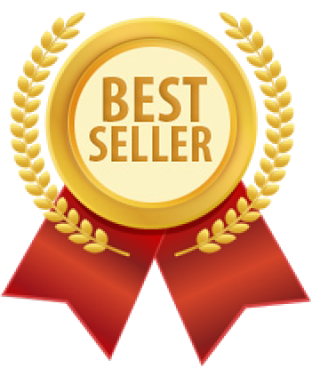 Professional English speaking guide for the whole of the trip. Refreshment between way (mineral water, tea or coffee). Entrances fee according to the itinerary. 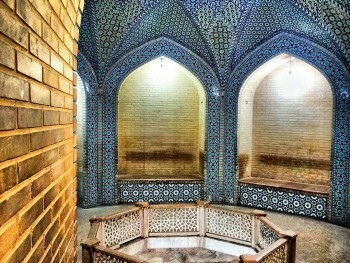 Found Tomb of Saadi attractive? Explore more . 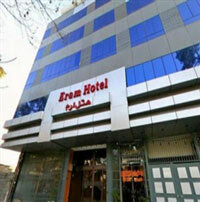 . .
You can reach there easily by Haft Tanan Boulevard. 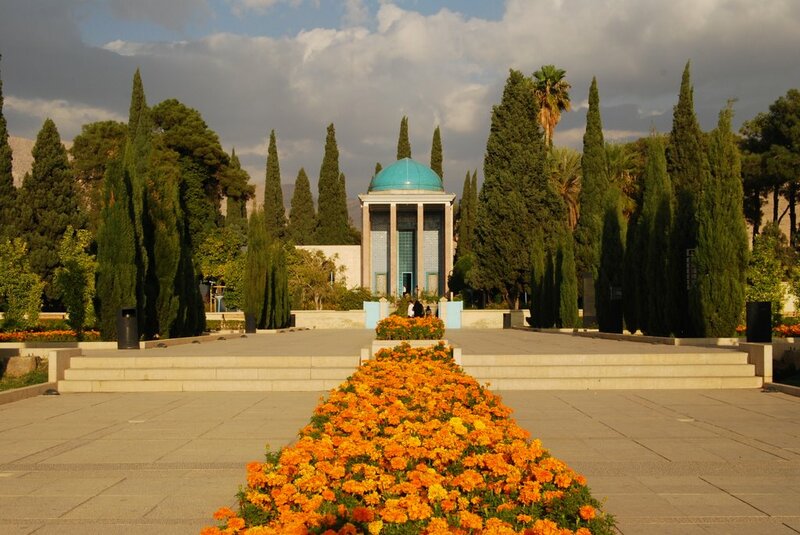 Enter Boostan Boulevard and after walking for 10 minutes you will get to Tomb of Saadi. 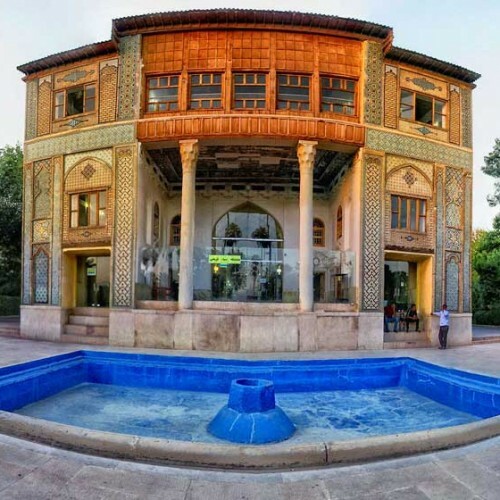 Take Delgosha underpass, turn right to Narenjestan Steet, then get on South Saadi Street and you will reach Tomb of Saadi.